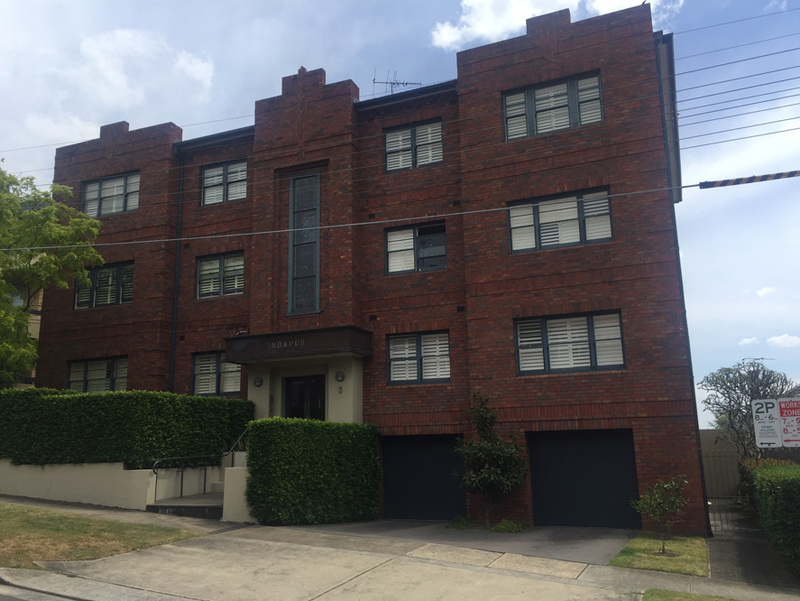 Buildings in the Sydney coastal regions suffer from varying degrees of salt damage, particularly in buildings over 50 years old and occasionally, some buildings of a younger age. In a double-brick house, a wall ties is a piece of metal that connects the outer brick wall to the inner wall, and are laid across the bricks and mortar as the wall is being laid. Traditionally, wall ties were usually manufactured from galvanized mild steel and expected to last the lifetime of the building. However, it is now recognised that some of these wall ties have corroded after only 15 or 20 years. When these ties corrode due to salt damage, they can expand to seven times their original thickness. This causes the brickwork to crack at the mortar joints leading to accelerated deterioration as the elements make their way in. In serious cases, the wall ties may corrode away completely leaving your outer wall prone to collapse. To correct failed wall ties, we use the Helifix helical wall ties system, making it possible to drill wall ties into both the internal and external brickwork, thus making the procedure both cheaper and faster to make the brick repair. Salt is also damaging to mortar. It can be serious and extend through the brickwork from the front of your outer wall to the full depth and width of the brickwork. If left unattended, this damage can extend to the disintegration of the mortar with a possibly total collapse of the wall. In situations like this, repointing or cement rendering of the wall will not be structurally sound since the salt damage extends all the way through the brickwork. Therefore, you may require replacement of the affected bricks on an individual basis or the whole wall area. 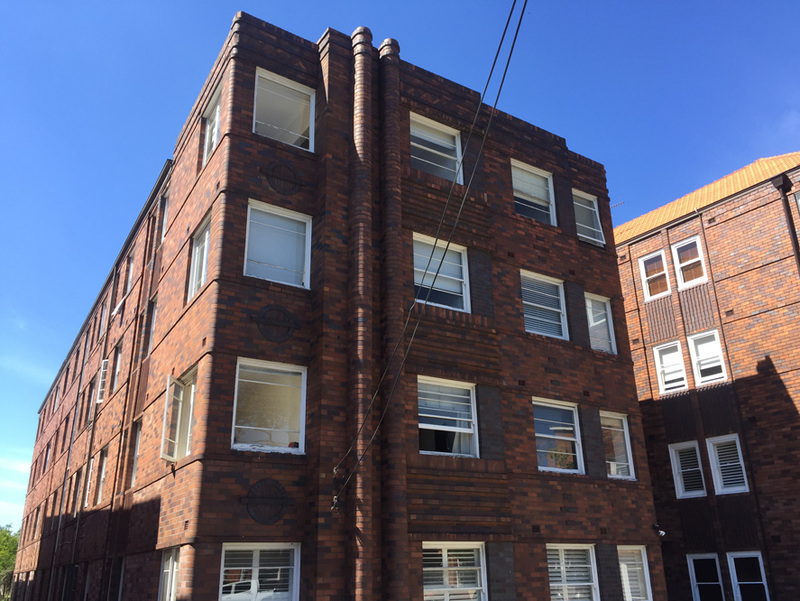 Our professional tradespersons have the knowledge and experience to give you the correct assessment necessary to carry out a complete repair or replacement of any brick structure. Repoint provides a complete wall/ tie replacement and restoration service for domestic, strata and commercial purposes. 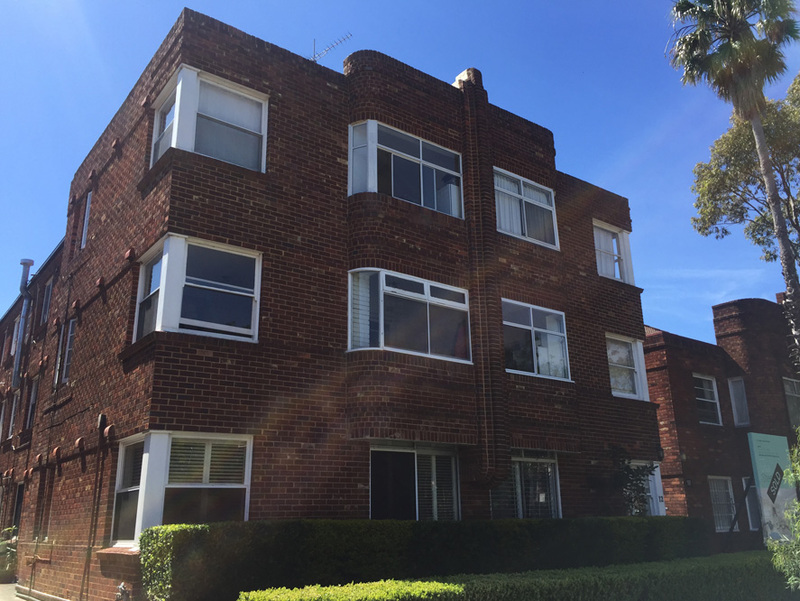 Our team of trained professionals can handle any job large or small anywhere in the Sydney area, and we guarantee a quality service at the best possible price. Contact us today and ask for a no-obligation inspection and free quotation.